We’ve been posting many more deals recently – and can you blame us? Who doesn’t love a great deal? 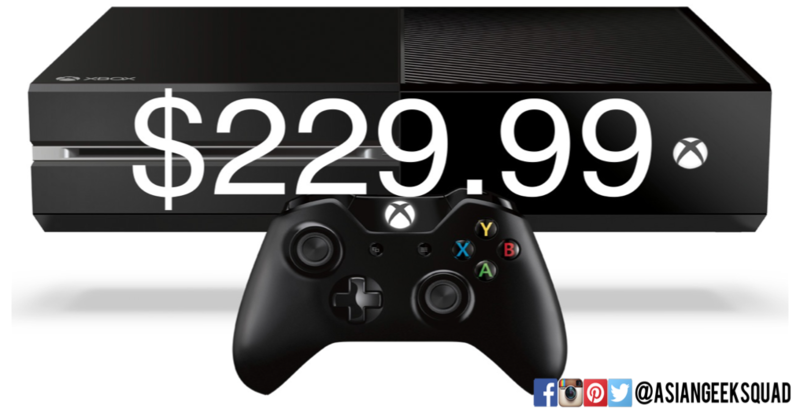 If you’ve been on the fence on getting a Xbox One – today maybe the day. The regular price of the Xbox One is now $349.99 with 2 bundled Assassin’s Creed games – if you don’t care too much about AC, Cowboom is now offering refurbished units for $229.99, $259.99 ($30 off with coupon code XOne22615). With over 100+ units on sale, make sure you skim the descriptions. Most are in Fair condition, but some like this one, is stated to be in overall condition. Make sure you get one with a WIRELESS CONTROLLER. Ready to pick one up? Click here to head to Cowboom! Now that you can save over $100+, what games are you going to get?